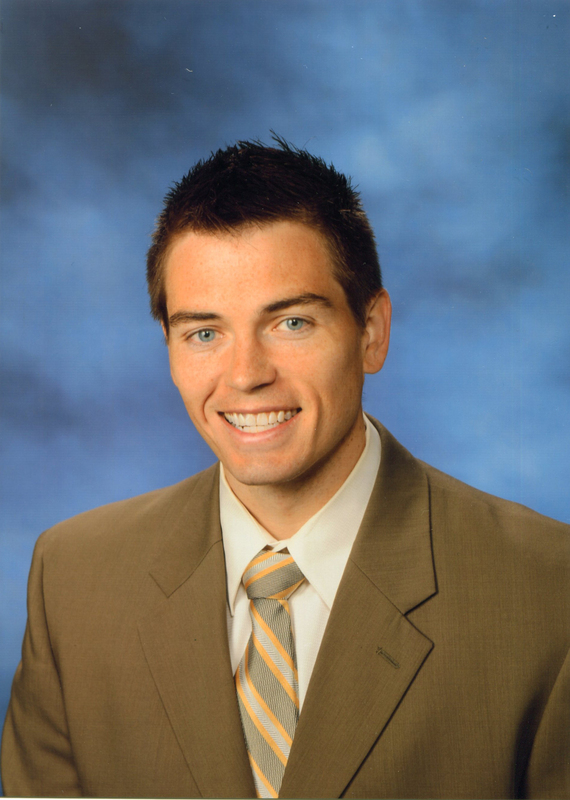 Sean McComb, an English teacher at Patapsco High School & Center for the Arts in Baltimore County, tonight was named the 2013-14 Maryland Teacher of the Year. Governor Martin O’Malley and State Superintendent of Schools Lillian M. Lowery made the announcement during a dramatic gala in a ballroom filled with educators and dignitaries. Among those in attendance were Sen. Paul Sarbanes, Rep. John Sarbanes, Comptroller Peter Franchot, Attorney General Douglas Gansler, and State Board Vice President Mary Kay Finan. McComb focuses on creating critical readers, strong writers, and judicious thinkers. As coordinator of the school’s Advancement Via Individual Determination (AVID) program, helping hone student work habits and academic skills. He also teaches the value of service, working on projects with students that help feed the hungry in the community. McComb serves as a system curriculum writer and as an adjunct teacher at Towson University. He is a graduate of the University of Pittsburgh, where he also received a Master’s in Education degree, and is currently pursuing School Leadership certification from Goucher College. Selecting McComb for the award was not easy for the judges. The other outstanding finalists were: Carol Garner, Allegany County; Jodie Hogan, Anne Arundel County; Ketia C. Stokes, Baltimore City; Steven Luthultz, Cecil County; George McGurl, Howard County; and Christina A. Ulrich, Montgomery County. McComb will receive a cash award, technology equipment, national travel opportunities, and the gift of a 2014 Kia Forte valued at over $25,000, which is donated by the Maryland Automobile Dealers Association. The Maryland Teacher of the Year goes on to compete for the esteemed National Teacher of the Year Award, to be announced next April. The winner will also spend the coming year as a speaker and advisor in Maryland. He will be honored by the President at the White House next spring, participate in several national meetings and conferences, as well as in National Space Camp with fellow State Teachers of the Year. Presenting sponsors of the Maryland Teacher of the Year Program are Comcast, the Maryland Automobile Dealers Association, McDonald’s Family of Maryland, and Northrop Grumman Electronic Systems. Platinum sponsors are Bank of America, BGE, Lockheed Martin, Maryland Public Television, NTA Life, and Whiting-Turner Contracting Company. Maryland Teacher of the Year is a program of the Maryland State Department of Education with major underwriting provided by corporations and other organizations. The program is an affiliate of the National Teacher of the Year Program. All Maryland local school systems participate, and all 24 semi-finalists are engaged throughout their selection year in learning and recognition programs and also as advisors to the State Superintendent. Selection of the Maryland Teacher of the Year is made by a Blue Ribbon Panel of Judges that represent teachers, administrators, parents, and higher education. The Maryland Teacher of the Year goes on to represent teachers throughout Maryland and also competes for the title of National Teacher of the Year. Each year, the Maryland Teacher of the Year is named at a Teacher of the Year Gala. The year 2013 marks the 23nd anniversary of Maryland’s Teacher of the Year Gala.